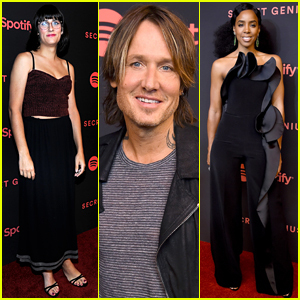 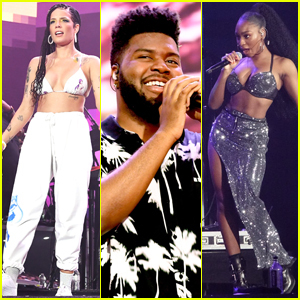 Halsey, Khalid & Benny Blanco Perform 'Eastside' on American Music Awards 2018 - Watch! 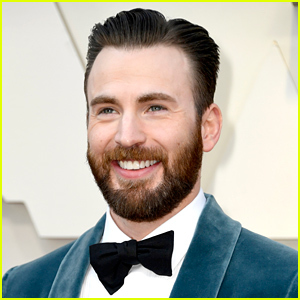 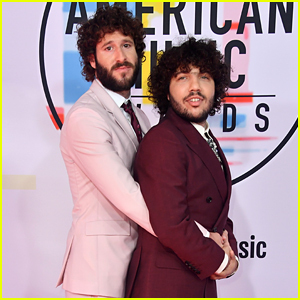 Lil Dicky & Benny Blanco Do a Prom Pose on AMAs Red Carpet! 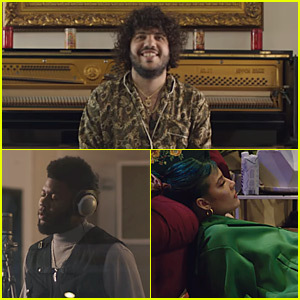 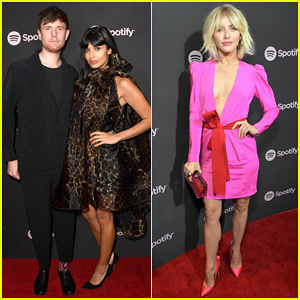 benny blanco, Halsey & Khalid: 'Eastside' Video, Lyrics, & Download - Watch Now! 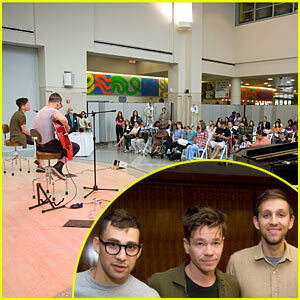 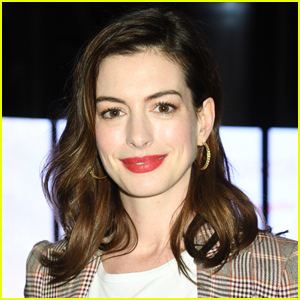 Fun: Get Well Soon Tour!